Our chefs concoct exotic dishes. 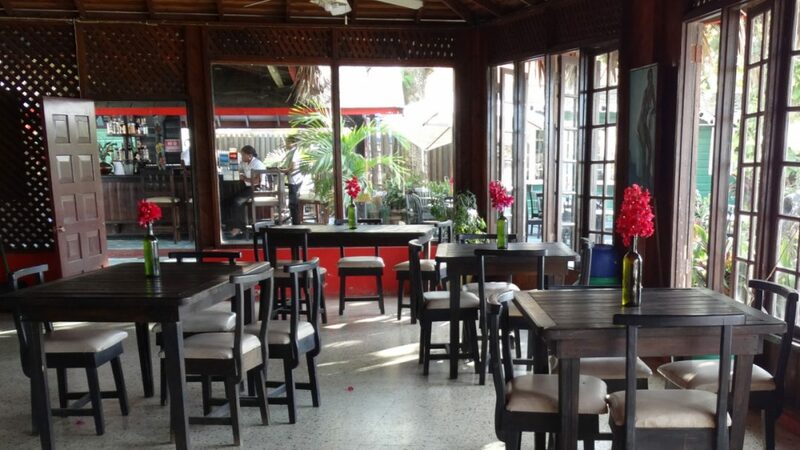 Bar-B-Barn Beach Hotel has 2 restaurants and 2 bars that fully serve your needs on property. 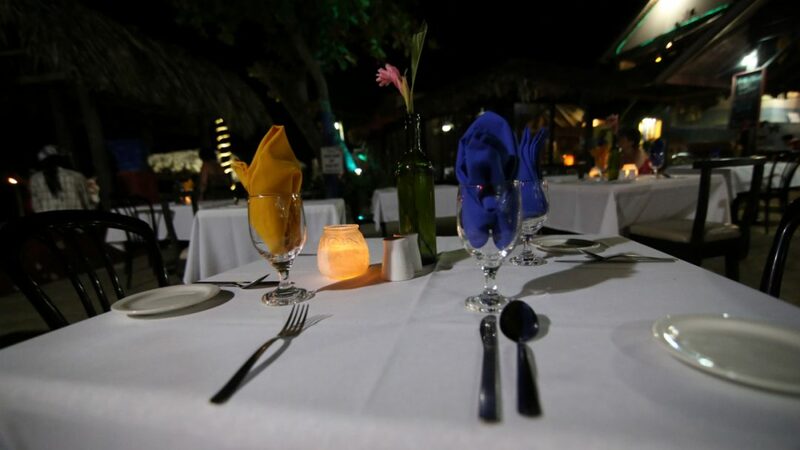 Our attentive staff is there to serve your every need whether you are hitting the beach, dining onsite , or want to enjoy a drink. 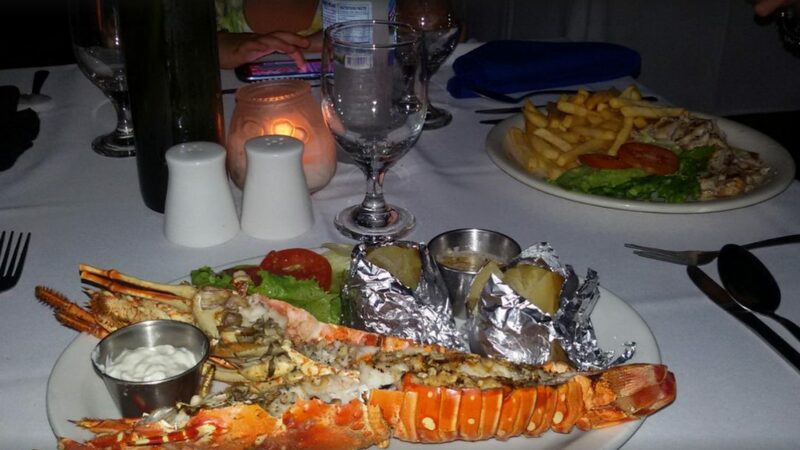 Guest from other hotels frequently stop bye to experience the culinary fare we provide. 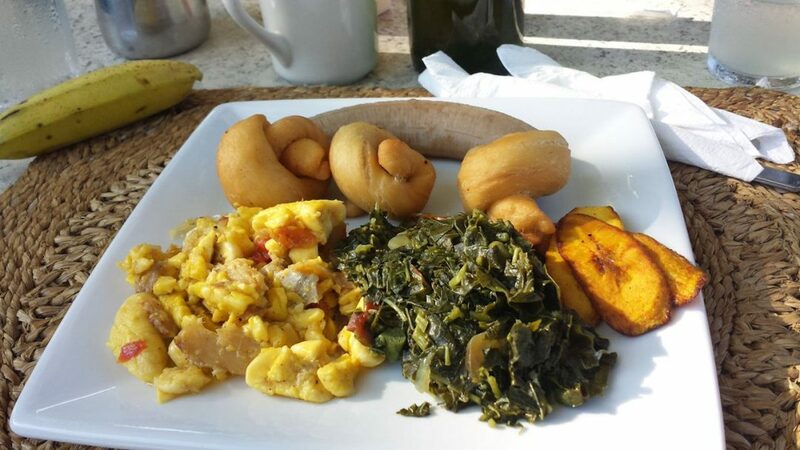 For breakfast we offer a combination of Jamaican and Continental cuisine. This menu is typically served on the patio dining area or around the sports bar starting at 7AM. you can expect a free breakfast to be included in your room rate. Our lunch menu is usually available through out the day. 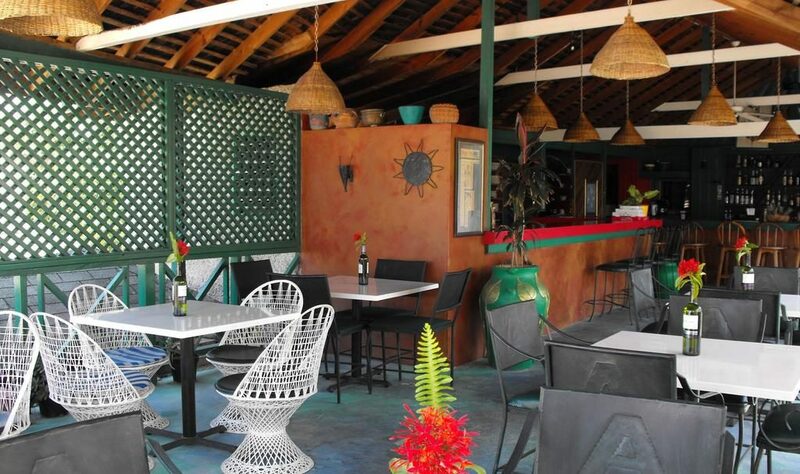 Bar-B-Barn Restaurant and the Italian Restaurant serve International and Caribbean Cuisine with a difference. Our Sport Bar is open all day. 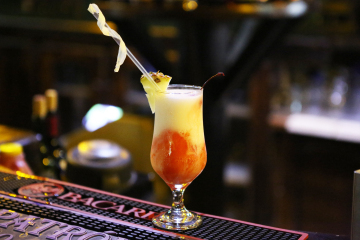 Stop bye to enjoy one of our special drinks or share a sport event.